2. Allergies and cleaner air. Even if you don’t have allergies, whatever is blowing around in the air can tickle your nose and get into your lungs. AaaaaahCHOO! 3. Breathe your own air. Especially if you’re moving into a new home, you don’t want to be breathing in someone else’s dust or dead skin, allergens/pollens, dirt and pet hair from 12 years ago. 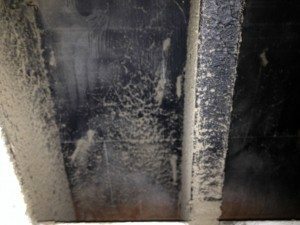 When years of build-up is camped out in your furnace and ducting, a lot of it can just be re-circulated into the air you breathe. Ewwwww! 4. Mold! Air has moisture. Moisture likes to stay in cozy areas. 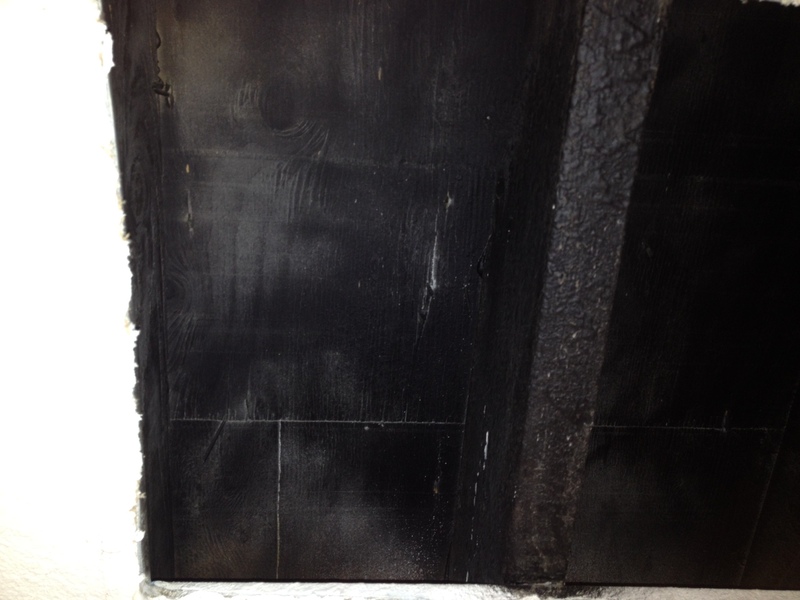 Cozy areas provide a nice home for mold. Where is pretty cozy in your house? 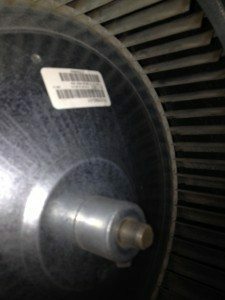 Your heating ducts! 5. The secret is the filter. Have you done a remodeling project lately? Has there recently been road construction nearby your house? Any thing that increases particles in the air of your home means that at the very least, your filter probably needs to be changed. Those particles can fill up a filter faster than you think. Depending on how often you use your heating/cooling system, the depth of your filter, your family’s daily life (smoking, allergies) and if you have pets, it should be changed every 1-3 months. When in doubt, change it out. 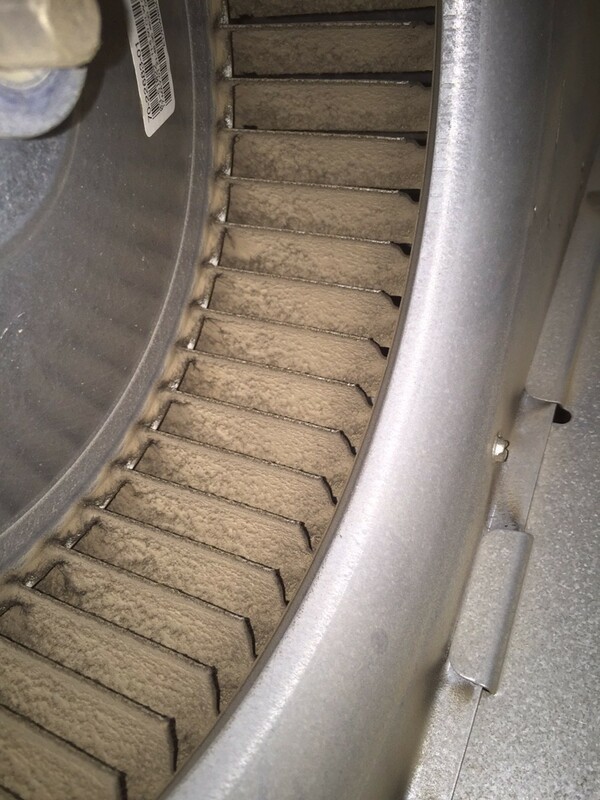 It is MUCH cheaper to clean or change your filter regularly than to pay for a new furnace. 6. Less dust. If you’re like me, you have little time or energy left after a busy week to clean. Let your filter do the work- you can sit back and relax. 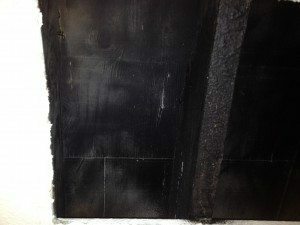 The following are photos of my furnace blower and return air duct the before and after it was cleaned. 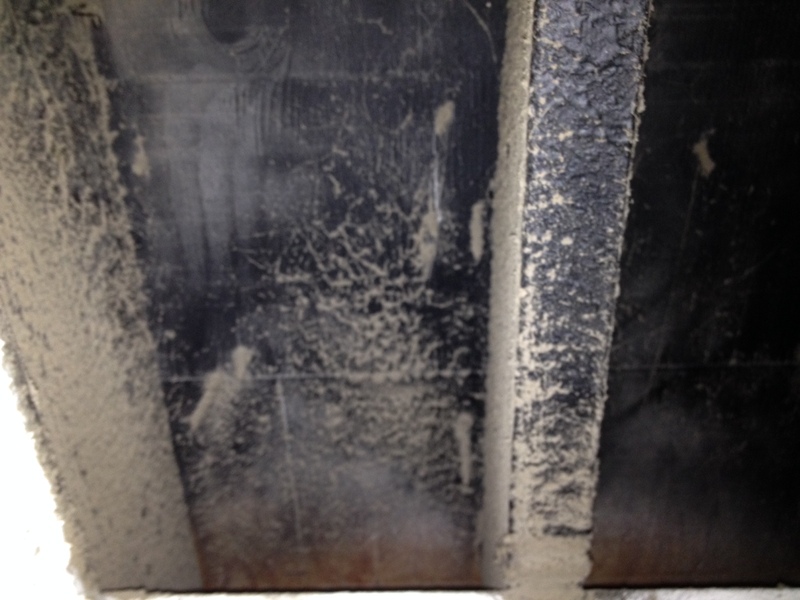 If I inspect a house and I see a dirty blower or ducts, I recommend cleaning. If I don’t see maintenance records for the furnace, I recommend a complete service.